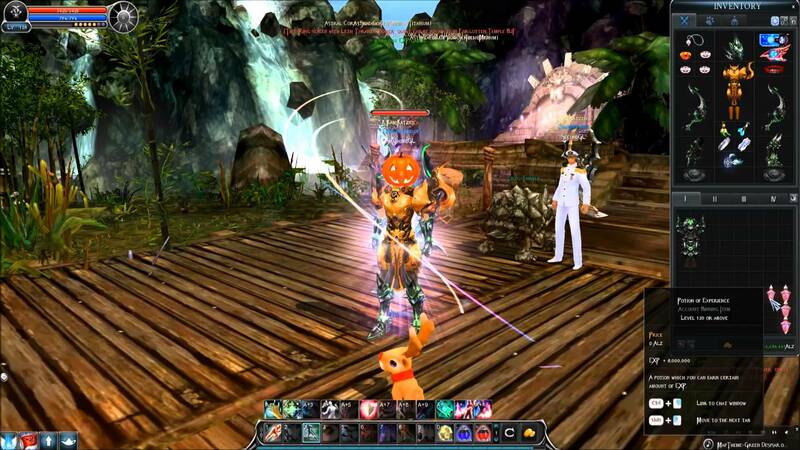 Released in October 2015, Cabal is a Korean free-to-play 3D massively multiplayer online role-playing game (MMORPG). Although it is a free game, still by implementing an item shop, it had made good use of the freemium business model. It allows player both in the game and via the web to purchase individual premium coins using real currency, through which they can acquire unique, exclusive game enhancements and features, some useful items and can assort vanity content. Unlike any MMORPG genre, Cabal online introduces fast-paced, fluid skill based combat, like never before. Cabal Online, takes you to explore the sprawling and diverse land of Nevarth. A stunning world which would make you confused and will blur the line between the fantasy world and science fiction. It has got a whole six authentic classes, i.e., warrior, wizard, force archer, force shielder, force blader, etc. The best part about Cabal online is that it is free-to-play. It doesn’t matter how much time you’ll spend in the fantasy world of Nevarth. The exiting and action-packed experience, because of limited time dungeons, blazing and fluid combat, challenging puzzles, an enthralling story and a constant stream of the game, is enough to drive its player crazy.